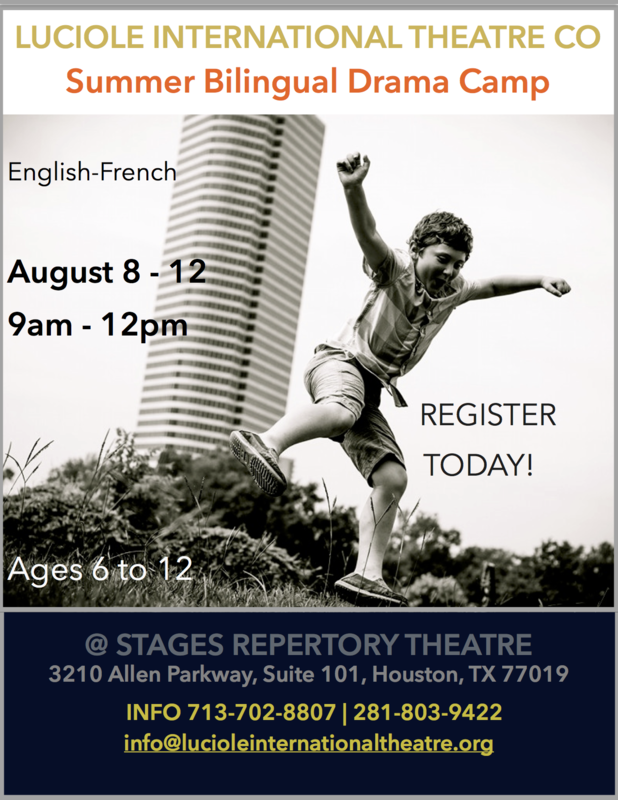 Announcing our First Summer Camp! 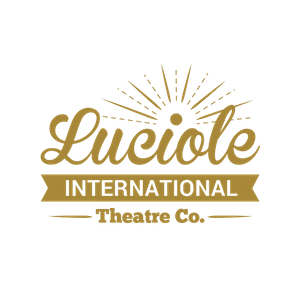 Luciole International Theatre Announces Bilingual Drama Camp This Summer! Want to join? Fill out our registration form!